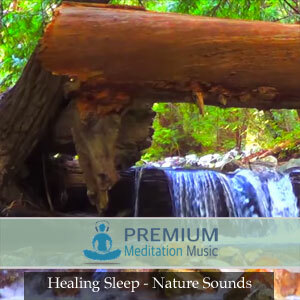 HOW DO I DOWNLOAD THE PREMIUM MEDITATION MUSIC AUDIO MP3’S? CAN I USE THESE AUDIOS IN MY PERSONAL OR COMMERCIAL PROJECTS? 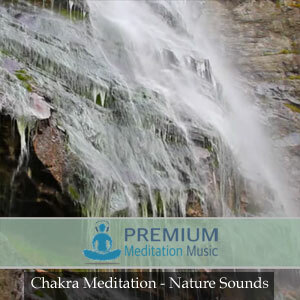 All audios downloaded from Premium Meditation Music may be used ONLY for personal use and NON COMMERCIAL projects. The audios are protected by copyright please read the site’s Terms & Conditions for more information. 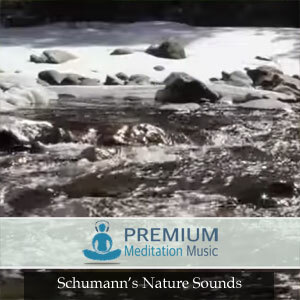 CAN I DOWNLOAD AUDIOS FROM PREMIUM MEDITATION MUSIC TO MY APPLE DEVICE? Unfortunately apple devices such as I-pads and I-Phones do not support downloads from “unknown” sources. However downloads to work successfully on Apple PC’s and Laptops. The only way to get these downloads onto an apple device is to download the audio on a Apple Laptop or Desktop computer, import the audio to your I-tunes account, and sync the music to your device from your I-tunes Library.